On this day in 1990, “Seinfeld” debuted on NBC. 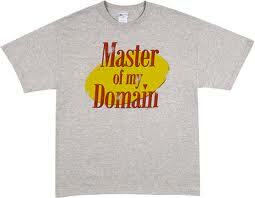 - The money he made from the show will allow Seinfeld to be the “Master of his Own Domain” for the rest of his life. Have a great day and I’ll see you back here Friday with a very special Podcast about “The Motown Sound” and the people who made it!